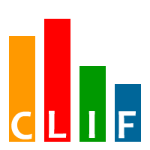 A fractal component-based architecture - CLIF makes use of the Fractal component model. 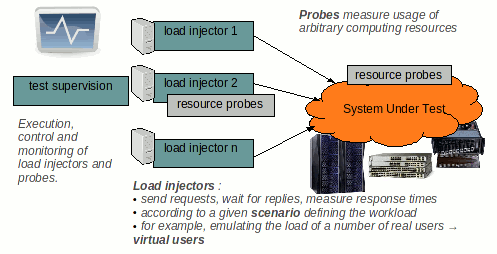 For example, load injectors and probes are components that can be defined, plugged in and (un-/re-)deployed at runtime. 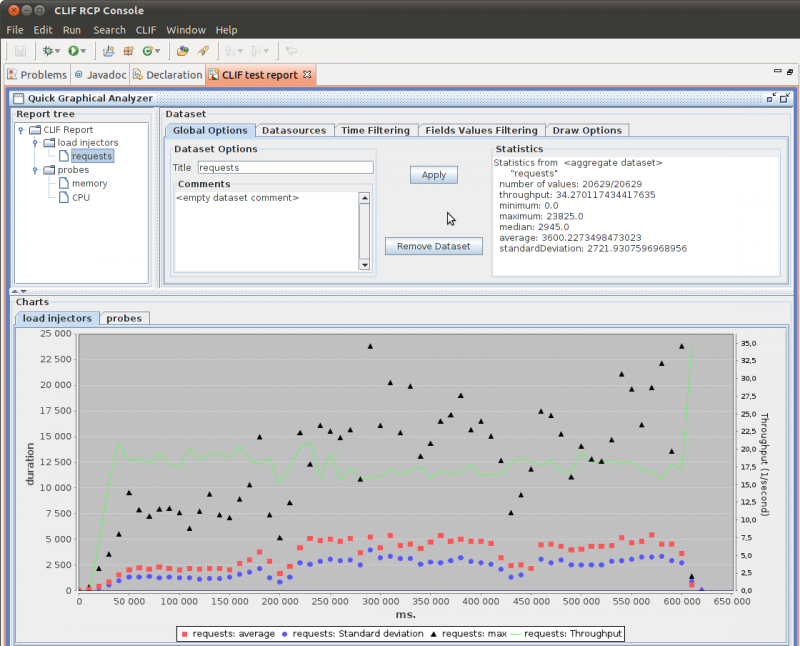 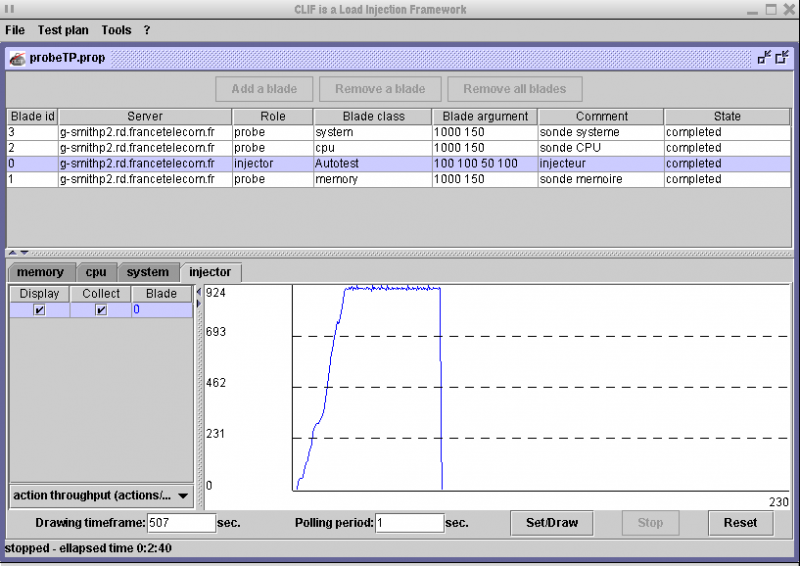 Customizing CLIF requires a well-defined, reduced number of client and server interfaces.